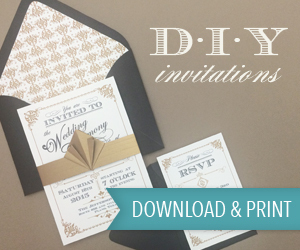 This afternoon we are back with some super helpful wedding planning advice. Today we are talking wedding entertainment with Jon from RedLine DJs & Entertainment. We often talk about wedding bands here on the blog but today we are looking at the wedding DJ and what you need to be asking them before you book them. 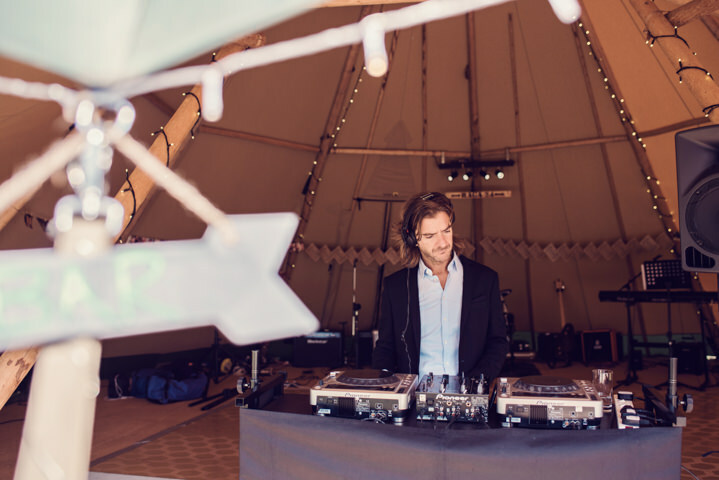 There are so many DJs out there, all with their own style, taste in music and different ways of doing things, so here are your top 5 questions to make sure you book the right DJ for your wedding. 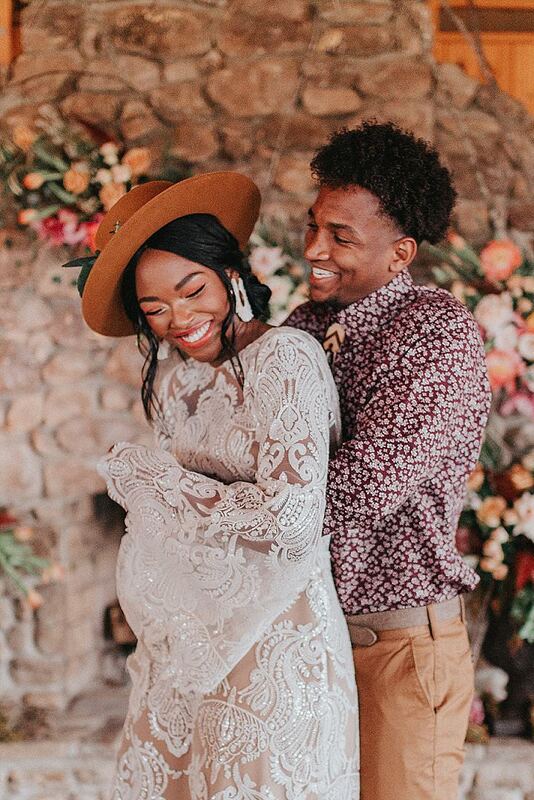 The months leading up to your wedding are some of the most exciting days of your life, but there’s no getting away from the fact that wedmin can be a daunting and time-consuming task. For many couples, the ins and outs of the evening entertainment can be one of the trickiest aspects to finalise. At RedLine DJs & Entertainment we’re always speaking to couples who have different wishes for their big day, from those couples who have a perfectly planned running order of their evening entertainment (complete with a choreographed first dance to five songs), to those who haven’t considered their evening playlist, and are happy to play it by ear on the night. 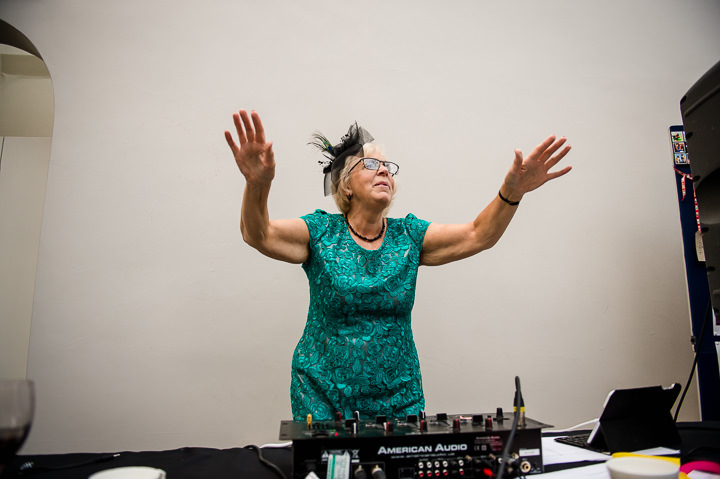 Whatever your wedding style or approach to your evening entertainment, these five questions will help you find the right DJ for your party, and ensure that your dance floor is full and that you and your guests are happy. While most decent DJs will (or should!) ask you what kind of music you and your partner would like at your wedding, every DJ has their own style and their own sense of what makes for a great party. DJs also have their own specialities and will feel more comfortable playing some types of music than they are others. Asking a potential DJ to describe their style before you’ve told them what kind of music you’re into will give you a chance to suss out if they are good fit for you and your guests. At RedLine we deal with a lot of couples who have previously been told by diva DJs that they aren’t happy to play the music that they’ve asked for. So while it’s good to take your DJs advice on what does and doesn’t work, do ask in advance to make sure you don’t end up with a night of grime/hip hop/ABBA/whatever else you may not like! Photo credit: Carla Blain photography. 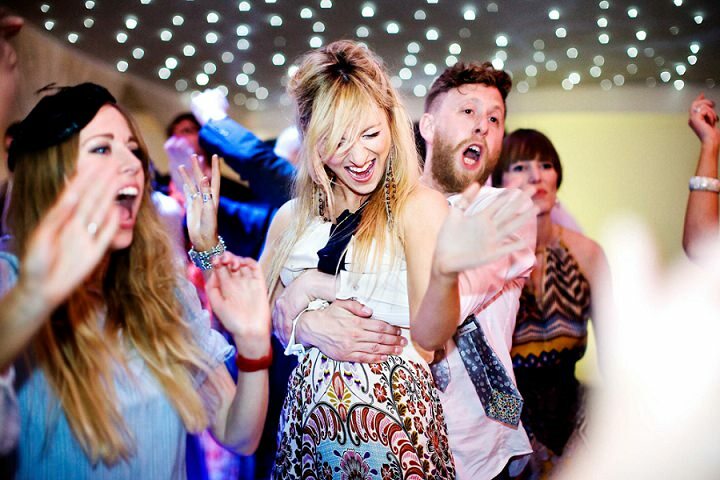 2) How do you keep a wedding dance floor happy? Weddings are unique in that the age profile of the dancefloor can range from five to ninety years old. Your friend’s and family’s music taste is likely to cover loads of different genres, and while this is your day and your preferred music is a high priority, there are times when your DJ will need to read the crowd and appease the guests’ musical whims. Keeping a wedding dance floor happy can be a tall order – but it’s also where your DJ really earns their fee. Ask about their approach to song selection, how they go about balancing the mood of the dance floor against you and your partner’s song selections and if they are happy to take requests from guests (also consider if you are happy for guests to make requests!). Ask them what they do if guests seem hesitant to get on the dance floor (if their answer is ‘encourage the crowd to get on the dance floor over the mic’, steer well clear…). This is also one of the major reasons why we would always advise against using a Spotify playlist for your evening entertainment. 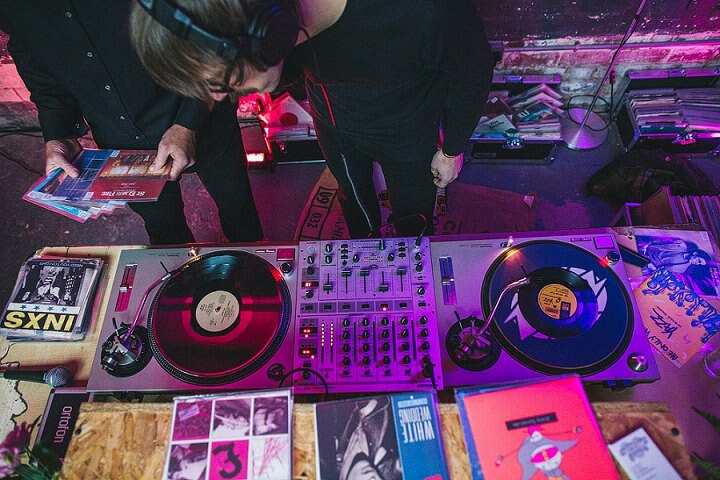 You may feel like your selected songs are perfect for your evening, but a playlist cannot read a room, respond to requests or change the mood depending on the vibe of the evening. 3) Can we meet up before the wedding? 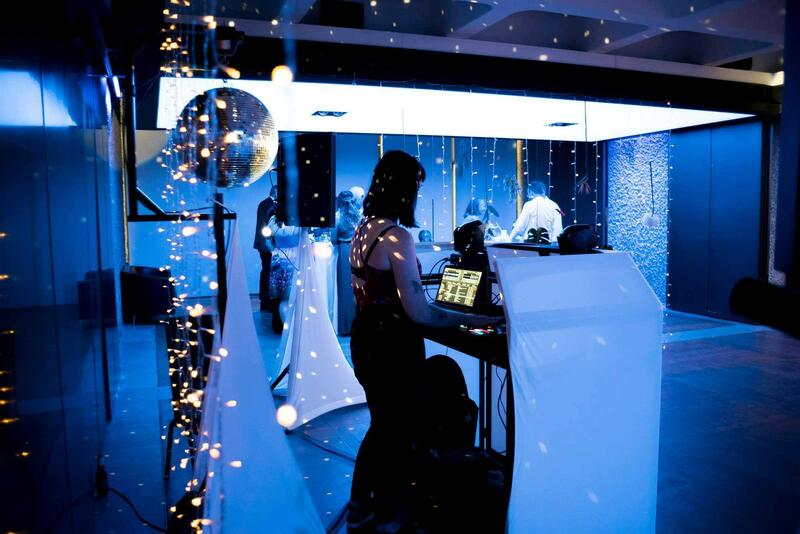 It’s important that you feel like you gel with your DJ – they play a very active role in your wedding and you need to feel like they are someone you would like to be part of your day. 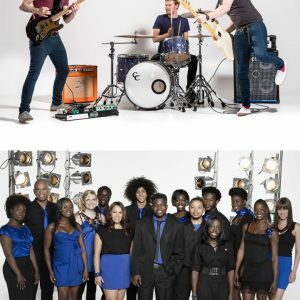 They also have a big responsibility on their hands – assisting with sound support for your speeches or wedding breakfast, leading you into your first dance and keeping your dance floor full, so you also need to feel confident with your choice, as you would with any other supplier at your wedding. 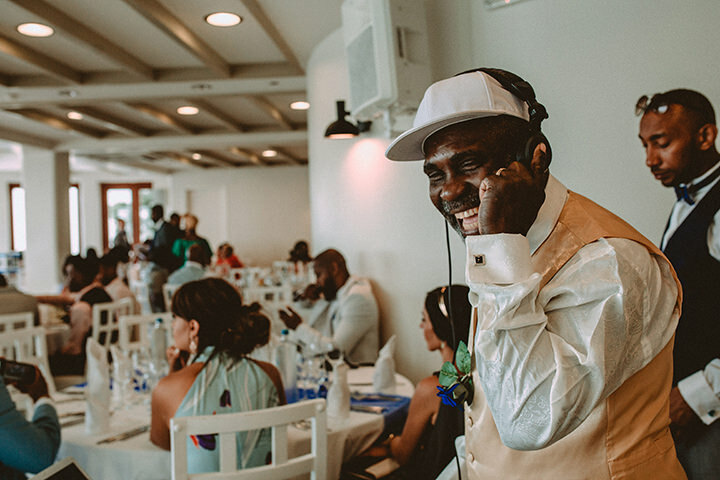 Always ask for a phone call with your DJ as it’s much easier to have a relaxed conversation on the phone, or if your diary permits, a meet up before the wedding is always a great way to run through various aspects of your wedding, from the age range of guests to your favourite music. A professional DJ will appreciate that this is a big day for you, and make the time to hear about what you’re after. 4) How many weddings do you do every year? This is an often-overlooked but very important question. 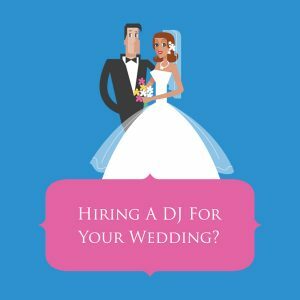 If your DJ only does a couple of weddings a year and instead spends the majority of their time spinning tunes in clubs, bars or at birthday parties it may be worth looking for someone with a little more experience. Wedding DJing is a specialist job and a club DJ just isn’t likely to have the skill or the experience to cut it. Also make sure to ask them what kinds of weddings they have done recently, as well as some of the venues they’ve played it in the last six months. 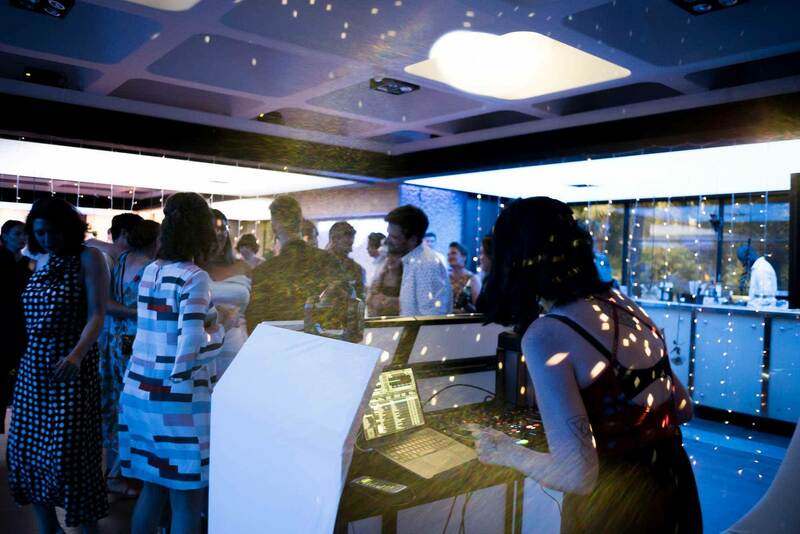 This will help build a much broader picture of the type of DJ you’re potentially booking. 5) What happens if the DJ is sick or if some equipment breaks? A blown speaker or a DJ that is struck down with the flu on the day of your wedding can be your worst nightmare or simply a minor blip. It all depends on whom you book with. 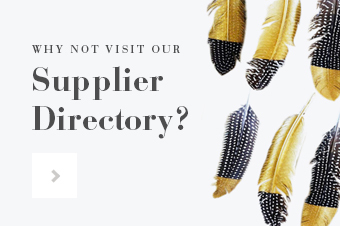 Look for DJ hire companies that have a roster of DJs at their disposal, so if the worst comes to the worst they can call upon someone else in the team if need be. 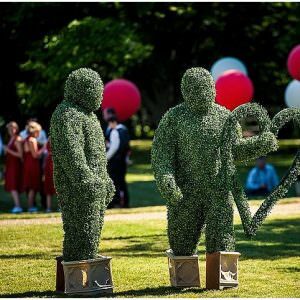 Professional wedding entertainment companies such as RedLine will also have contingency plans for if there’s a last minute technical issue or even worse, equipment failure on the night. 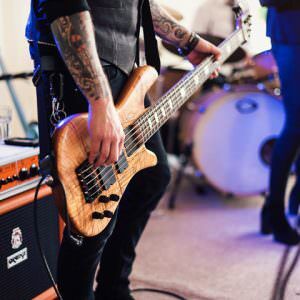 Speak to your DJ and see what they say – if you’re not convinced that they’re covered for all eventualities, it might be worth considering a more professional alternative.